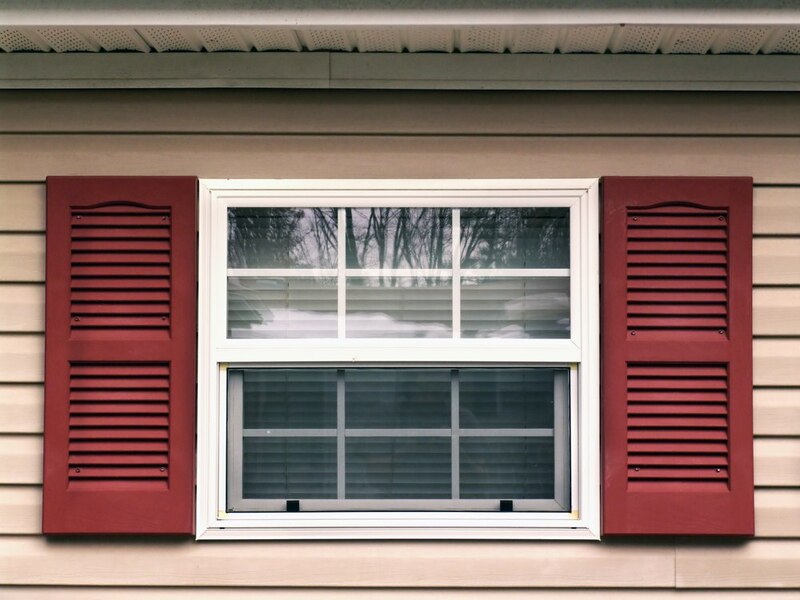 Exterior window shutters have graced houses throughout the United States since before the Revolution. Their elegance and style have kept them in use. Today, new finishes, materials, and styles keep shutters looking fresh and up-to-date. Vinyl: vinyl exterior shutters are inexpensive and long lasting. They are lightweight and easy to care for. Although they have a plastic look up close, from a few feet away, they look like more expensive shutters. Composite: while more expensive than vinyl shutters, composite ones are available in a variety of styles, including Bahama shutters. Best of all, composite shutters won’t split, warp or rot. The solid backs keep bugs away as well. Fiberglass: fiberglass shutters are one of the more expensive choices, but they also look great and are architecturally designed. These shutters can be ordered for storm protection and they are easy to care for. Aluminum: these shutters are a great alternative to wood shutters. They are even used in some historical districts as an alternative to wood. Aluminum shutters can provide storm protection as well. Wood: wood is the traditional material for shutters and many people chose it for this reason. Although wood shutters can be economical to buy, keep in mind that they will need up keep in the years to come. Exterior window shutters made from these materials are available in many different styles. You can choose from louvered, paneled, board, or Bahama shutters. Some shutters serve purely decorative functions and are fixed to the outside of the home. Others can be opened and closed to provide light control and storm protection. Function is an important consideration when thinking about exterior window shutters. Consider whether you need to protect your windows from flying debris in a hurricane or whether a purely decorative shutter will work. You can also find shutters that will control the light allowed into your home. Although the board and batten style of exterior shutter was most common during Colonial times, other styles have come into popularity. Choose the style of shutter for your home based on the style of your home, what purpose the shutter needs to have, and what material you want the shutter made out of.